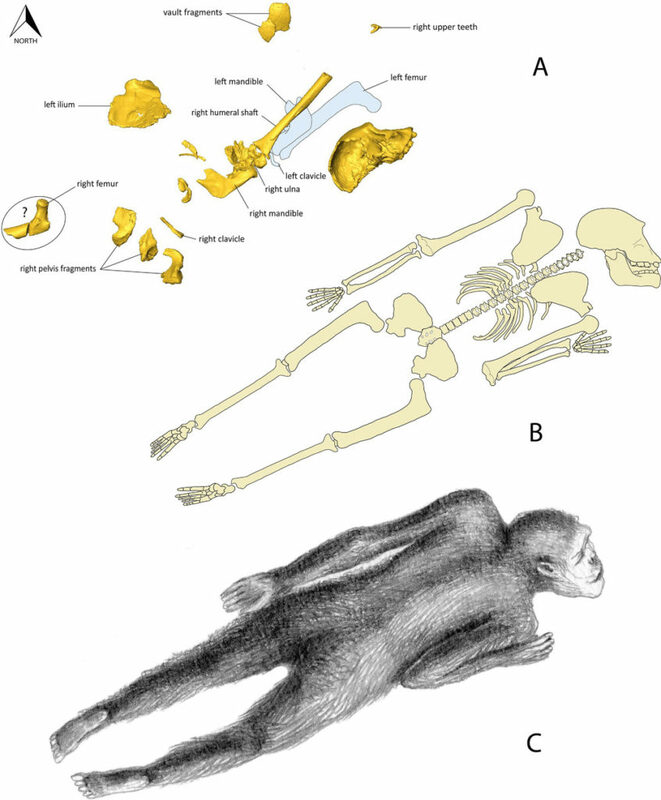 1.98 million years ago, 2 unlucky apes died in Malapa Cave, South Africa. Their remains were found in 2008 and identified as Australopithecus sediba fossils: a new, weird member of our family1. But how did those apes get into Malapa in the first place? And how did they die? Figuring that out can tell us a lot about the species. For instance, if it’s a burial we can learn about their culture; and any injuries could shed light on their lives. 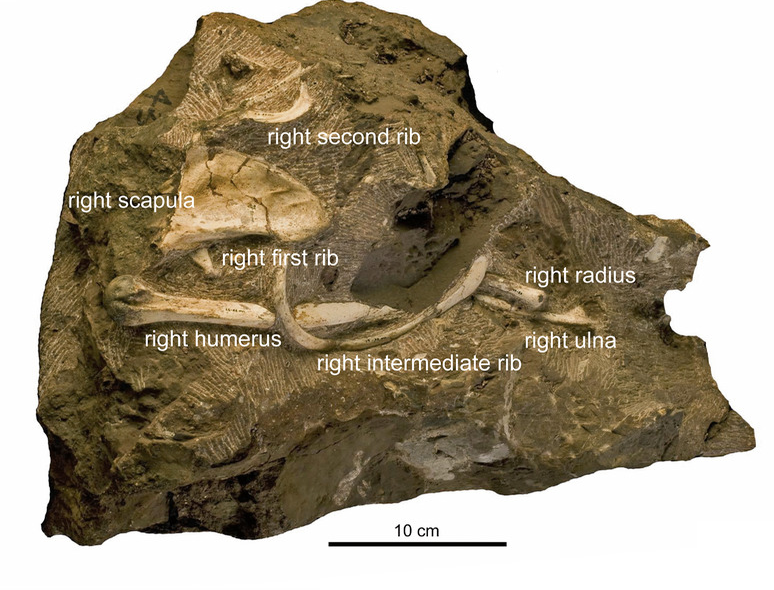 Plus, any damage to the fossils might mean our reconstructions are inaccurate. It could also indicate murder most foul! And, perhaps most importantly, it can tell us where there might be more Au. sediba fossils. Our crime scene is Malapa Cave, in South Africa. However, calling it a cave is over-selling it. Malapa is really just a glorified pit. Nevertheless, it’s a very informative pit, containing the remains of at least 6 Au. sediba individuals1. Today, we’re interested in the most complete Australopithecus sediba fossils. These are a juvenile male given the catchy name “MH1” and an adult female equally creatively called “MH2”1. The tour-guide’s highlights of Malapa, like “rocks” and “rocks with fossils in”. Since Malapa is more of a hole than a cavern, why call it a cave? Well, it turns out it once was! And that’s our first clue about how MH1 and MH2 died. See, Malapa looks to be the remains of a cave that eroded away long ago. This was partly the result of water repeatedly flooding into the cave, causing a mini-mudslide. We can see the remains of them in the many layers making up what was once the cave floor2. The Au. sediba fossils are inside the result of such a mudslide, flowing in and smothering the remains. Now, that mud has hardened into a tough rock that’s since broken into dozens of pieces2. We’re still trying to remove fossils from these lumps, more than 10 years after their discovery. The toughness of these blocks is annoying for researchers who want to get at the bones. However, it turns out to be a blessing for those curious about how the fossils got in the cave. See, it turns out to be possible to put the blocks back together; like a giant jigsaw puzzle. Obviously, I’m underselling the complexity of the process. It actually involves scanning these blocks with a synchrotron and building a 3D model of their contents2. The orientation of the bones within can then be used to figure out how all the rocks fit together. Re-assembling this jigsaw then reveals the skeletons’ position when it first arrived at the site2. The reconstruction of MH1’s final resting place2. 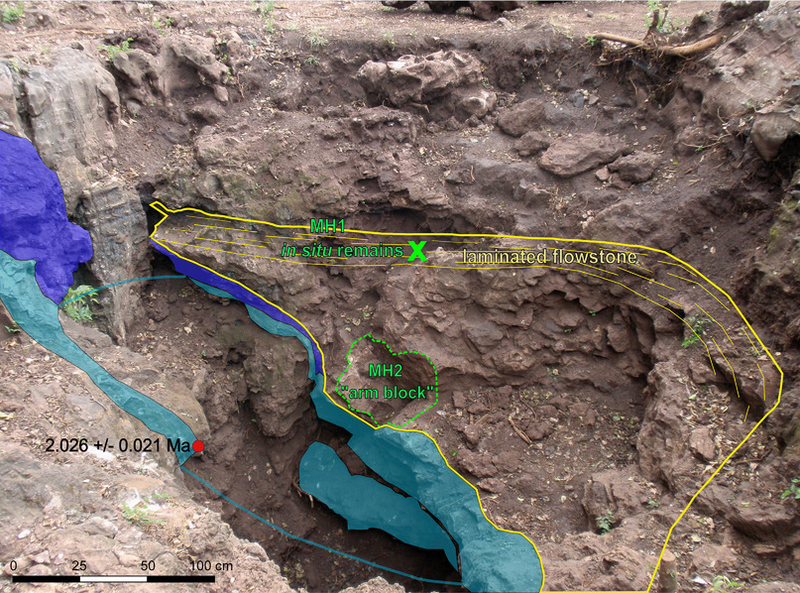 More Australopithecus sediba fossils will be found! It turns out both skeletons arrived at the site in a fairly complete state. This is a big clue about how the Australopithecus sediba fossils died, since there are only a few ways an entire skeleton can wind up in a cave. Carnivores dragging in prey or unlucky apes plummeting into the cave are the most likely options2. With no signs of bite marks or other wounds, carnivores can be ruled out. What’s more, the lack of damage also shows no scavengers got at the remains. Clearly, these skeletons were in a place they can’t easily be reached. That sounds like they had plummeted into a death trap to me2. Getting killed by gravity seems like a sad end to the story of these famous fossils. However, it does have a silver lining. Since the death trap wasn’t disturbed by other animals, there’s a good chance the rest of the skeleton is still down there, waiting to be found2. Or maybe we’ve already found them, and they’re waiting in a particularly tough block that’s ready to be cracked open. Val, A., Backwell, L.R., Dirks, P.H., d’Errico, F. and Berger, L.R., 2018. 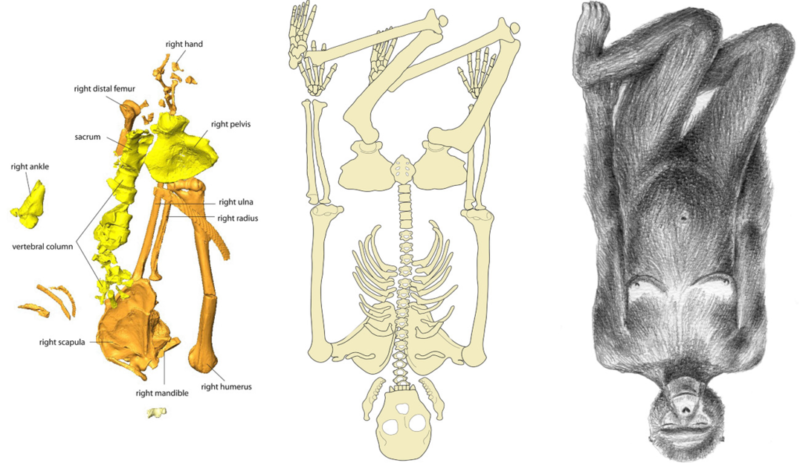 Reconstruction of the burial position of two hominin skeletons (Australopithecus sediba) from the early Pleistocene Malapa cave site, South Africa. Geoarchaeology, 33(3), pp.291-306.